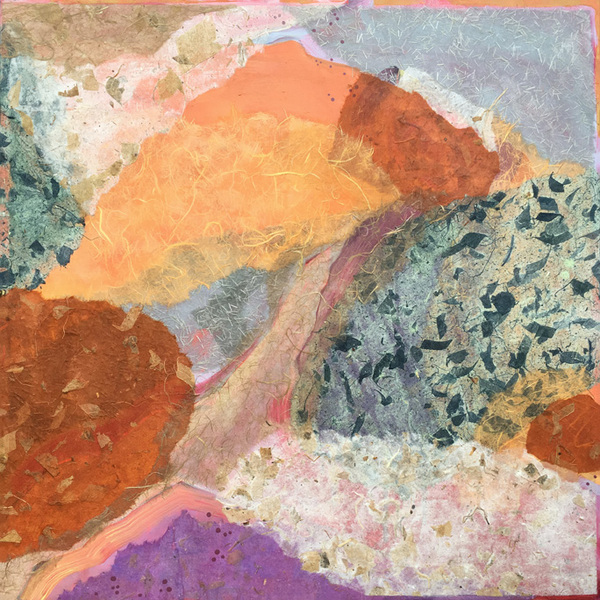 Heidi Lewis Coleman will be exhibiting her Acrylic & Cut Paper piece, EQUINOX 2, in the Ridgefield Guild of Artists' upcoming 40th Annual Juried Exhibition. This exciting regional show was juried by Lisa Hayes Williams, Curatorial Assistant to the Director of The New Britain Museum of American Art. Please join us for the opening reception on Saturday, September 23rd from 4-6 pm. The RGA Galleries are located at 34 Halpin Lane in Ridgefield, CT. Show dates: September 23 – October 22, 2017.